April is Distracted Driving Awareness Month. Distracted driving is driving while doing another activity that takes your attention away from driving. While few question the negative effects of alcohol on driver performance, many drivers fail to recognize the extent that attention to technology impairs driver ability. Thus, it is much more prevalent. According to the CDC, 2% of drivers admitted to driving while under the influence in the last month. 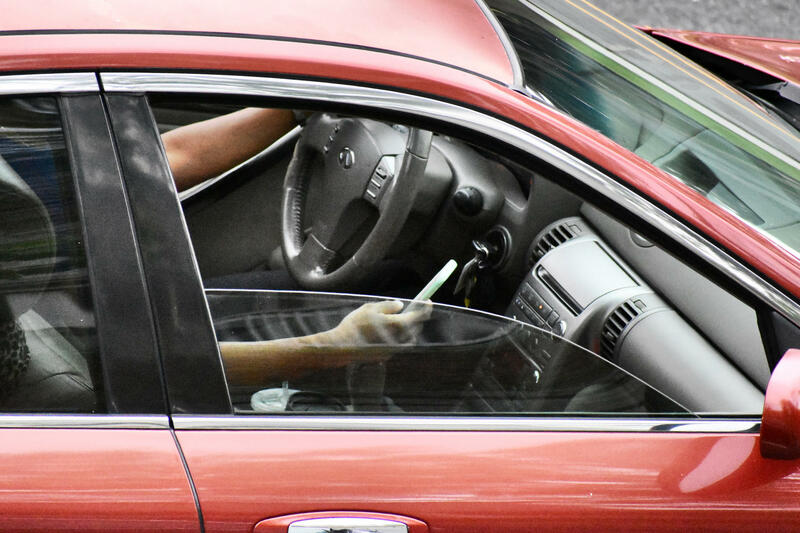 In contrast, 69% of drivers admitted to using a cell phone while driving in the last month. While state and federal laws are being established to try to prevent distracted driving, the best place to start is with yourself. The NSC encourages drivers to take the pledge to Just Drive for your own safety and for others with whom you share the roads. Last month, we were able to interview Dr. Amy Tiemeier, associate professor of pharmacy practice at St. Louis College of Pharmacy about the opioid epidemic in Missouri. One of our topics was the safe disposal of medication. Trying to understand the United States’ current managed care system can be a little bit like deciphering alphabet soup: EOB, HMO, PPO, HSA*. How did it get so complicated? Comedian Jim Gaffigan observed, "Kale is a superfood. And its special power is tasting bad." 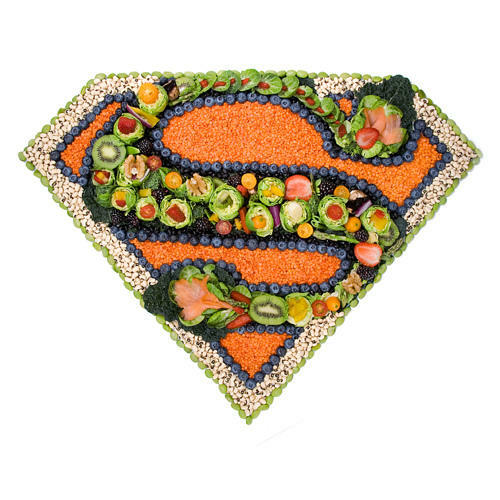 Have you heard about the superfoods you should be eating? What is a superfood? The Oxford English Dictionary defines it as "A nutrient-rich food considered to be especially beneficial for health and well-being." Mirriam-Webster goes further, describing it as "a super nutrient-dense food, loaded with vitamins, minerals, fiber, antioxidants, and/or phytonutrients."